How Does Diabetes Cause Atherosclerosis? Your body needs oxygen to function. Your blood helps carry oxygen to all the parts of your body. This makes the job of your heart and your arteries (blood vessels) extremely important. 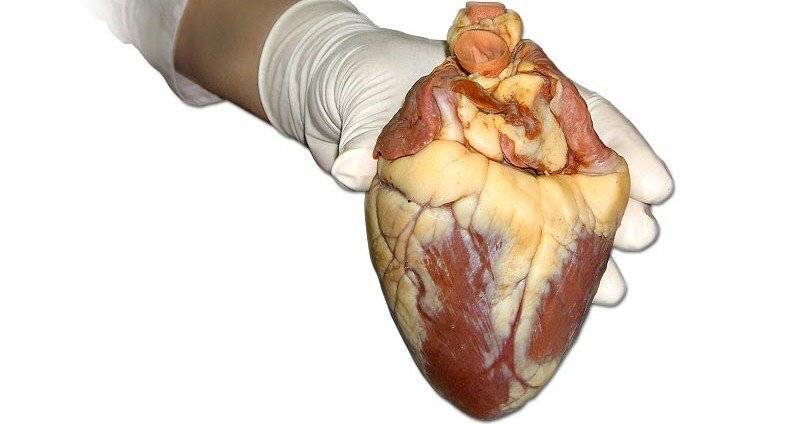 Like pipelines that bring water from the reservoir to your home, arteries in your body carry the blood from the heart to all the parts of the body. But your arteries, like pipelines, can get choked. Just like debris chokes the pipelines, impurities in your blood can clog your blood vessels. One such impurity is cholesterol. Cholesterol is a chemical that is mostly present in fried and fatty foods. It teams up with other impurities in your blood and narrows down your blood vessels. When that happens, the supply of blood to your organs decreases. The result may be a heart attack or brain damage. Doctors call this condition atherosclerosis – where the arteries narrow down or get clogged completely by cholesterol. Diabetes increases the risk of atherosclerosis. About 65 percent of people who die of atherosclerosis have diabetes. Diabetes leads to atherosclerosis in two ways. Firstly, diabetes increases the number of free radicals in your body. Free radicals are highly unstable particles. When they are floating in your blood, they attack a chemical in your arteries called Nitric Oxide. Nitric Oxide helps the arteries relax and thus allows the blood to flow freely. But free radicals reduce its quantity. Therefore, the arteries cannot dilate anymore. Secondly, a diabetic person usually has very high levels of bad cholesterol and very low levels of good cholesterol. The bad cholesterol is in constant need of settling down in the blood vessels. The good cholesterol fights to prevent it from doing so. But in the case of diabetes, because the good cholesterol is in a lesser amount, the bad cholesterol wins. It accumulates in the blood vessels, clogging them and reducing blood flow. Do not take chest pains lightly if you are a diabetic. Talk to your doctor and make sure you are in a good health.